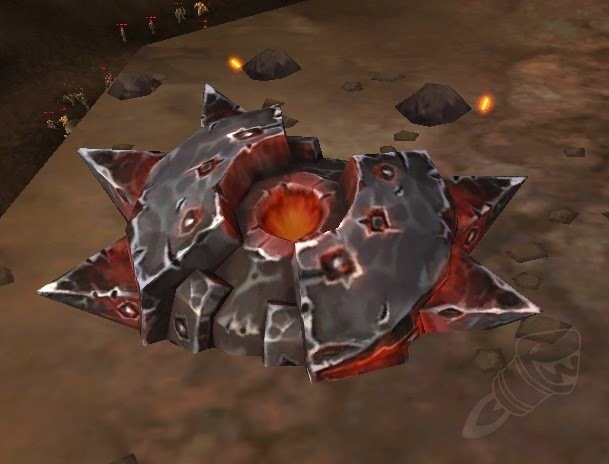 When launched into the crowd of NPC at the very bottem of the pit it will INSTA kill them and you can watch your Rep grow really fast when you start to come to a completion of the Pit daily simply drop the quest go back to your garrison and pick it back up rinse and repeat. Doing this solo you can farm the pit for Bodyguard rep for long pierods of time. I hope you have enjoyed this. I don't think blizzard intended to farm rep this way, as the mobs respawn pretty quickly in the pit.